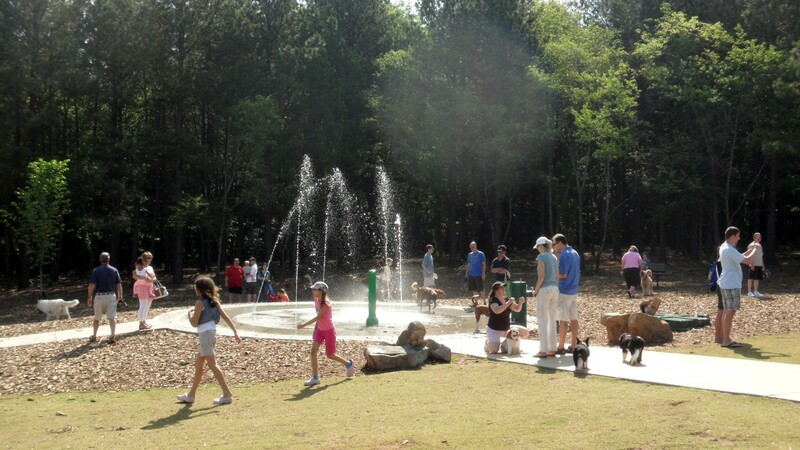 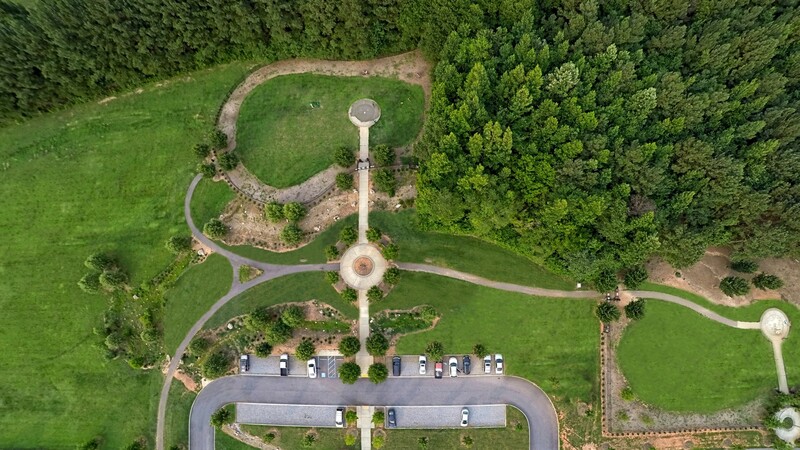 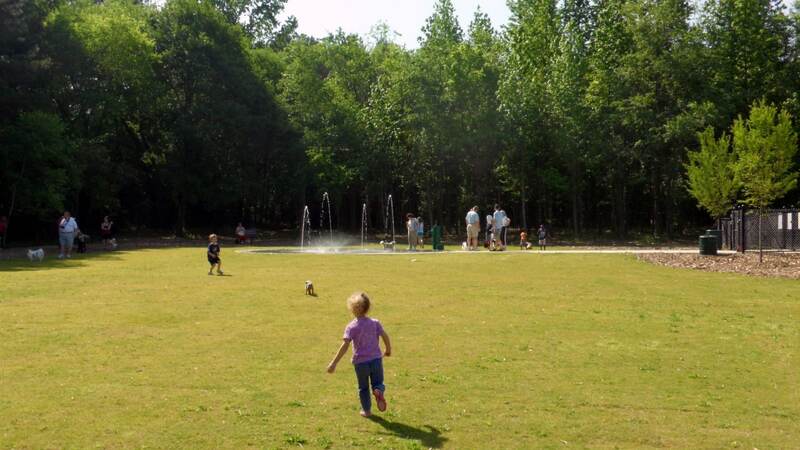 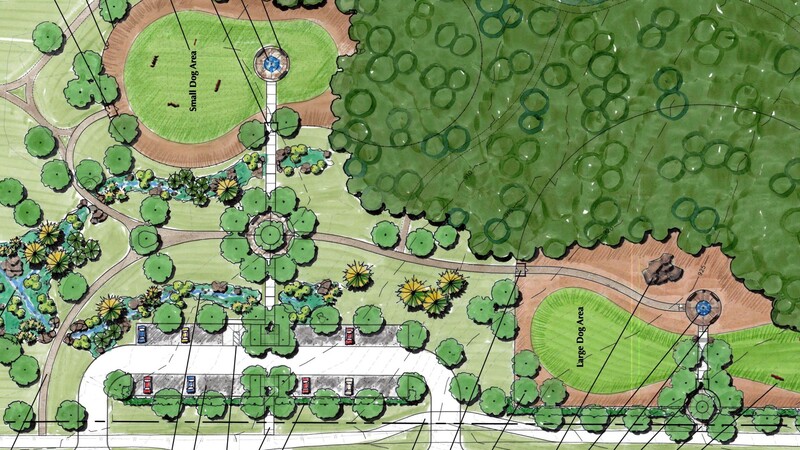 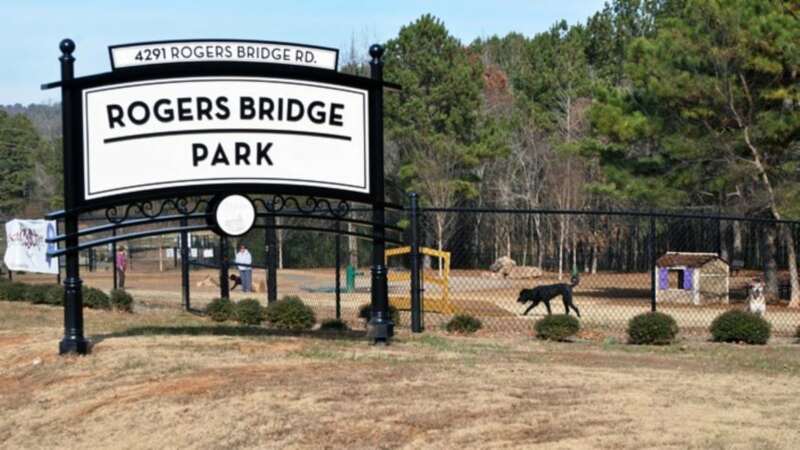 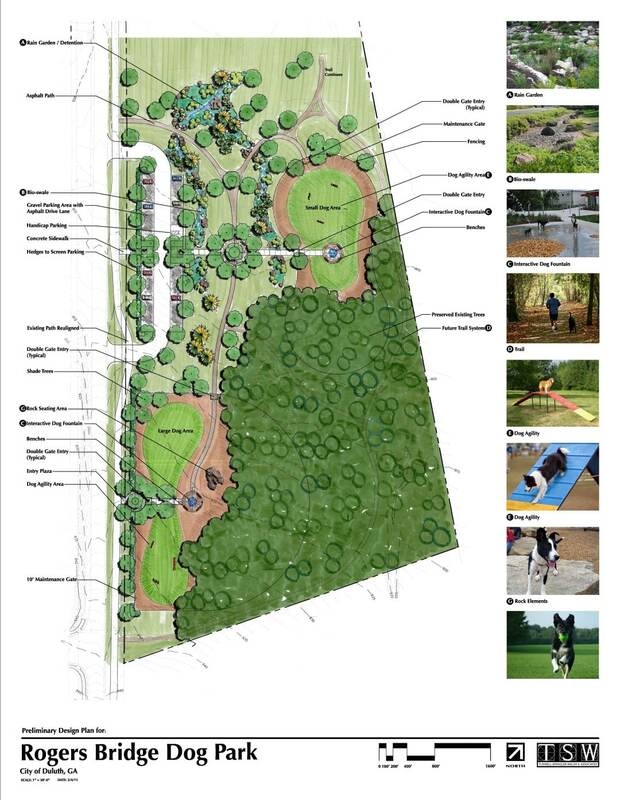 TSW was retained by the City of Duluth to plan Rogers Bridge Dog Park and Rain Garden and design a dog park and surrounding passive park area. 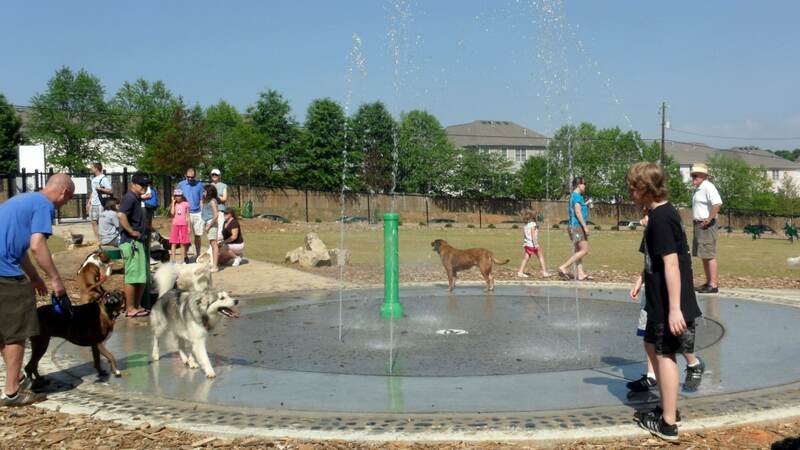 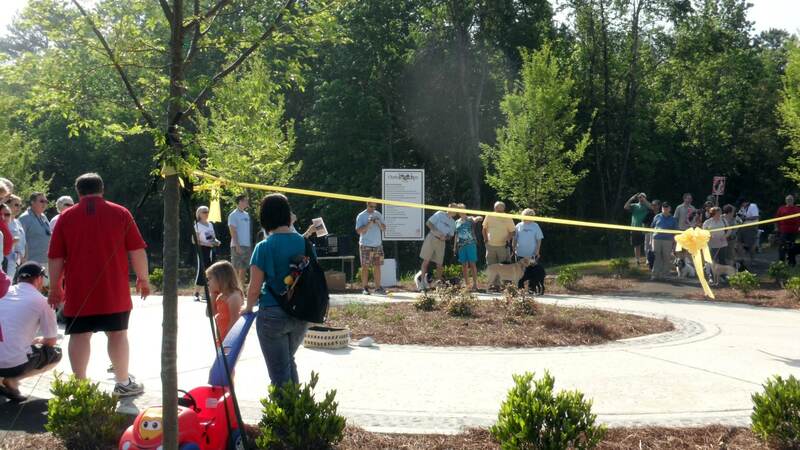 The dog park consists of two off-leash areas: one acre enclosed area for small dogs and a two-acre enclosed area for large dogs. 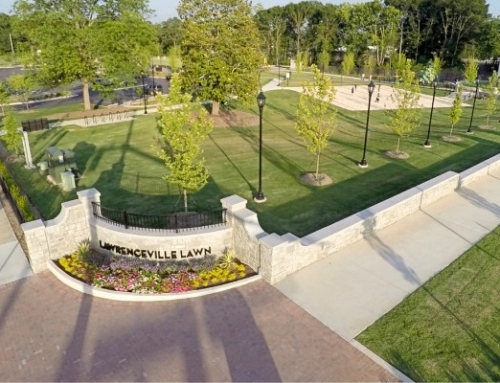 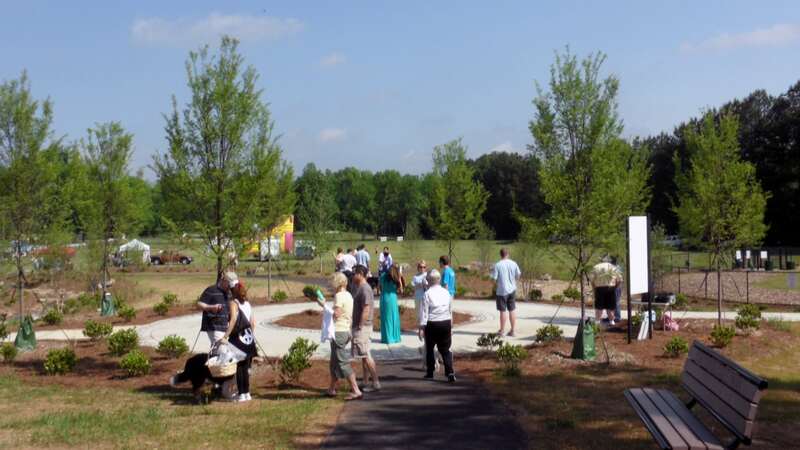 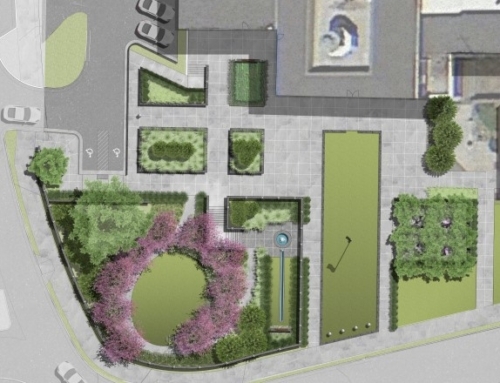 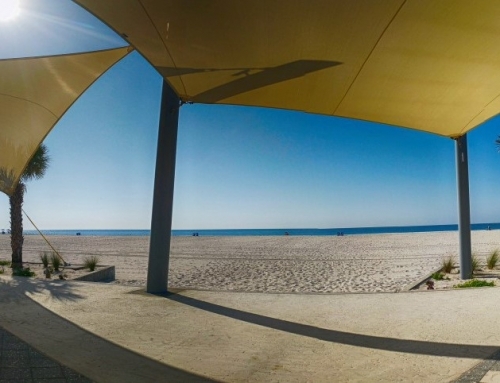 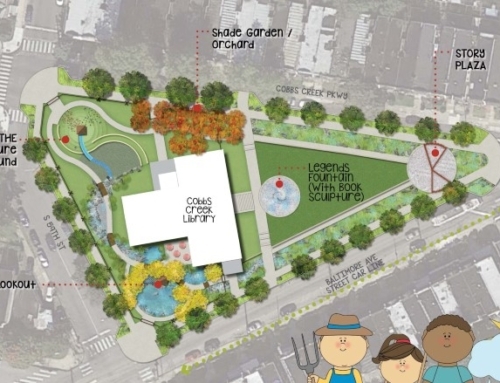 The remainder of the park includes a rain garden; bioswale; interactive water fountain; a pervious paving area for approximately 30 cars; seating areas; soft surface paths; and pergola structures. 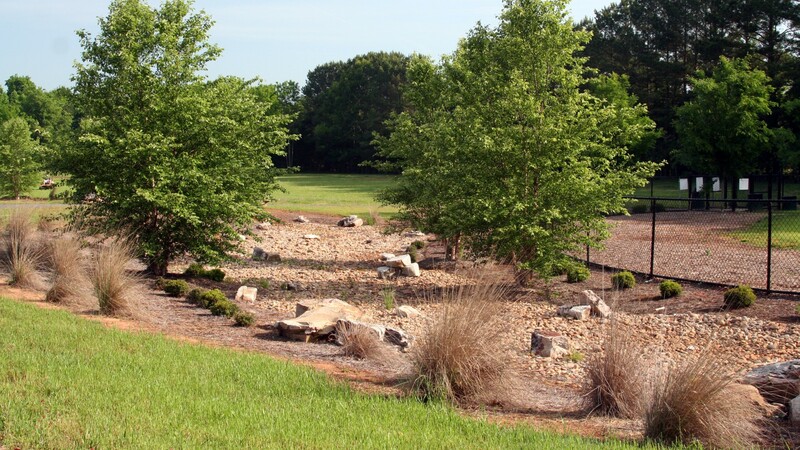 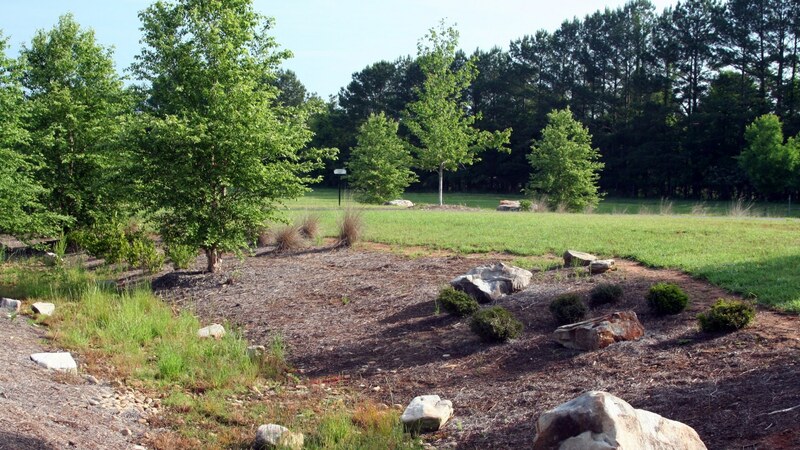 The rain garden and bioswale, two of the other key features of the park, serve as a stormwater detention area that captures rainwater and slowly releases the water into other parts of the park, including ephemeral streams. 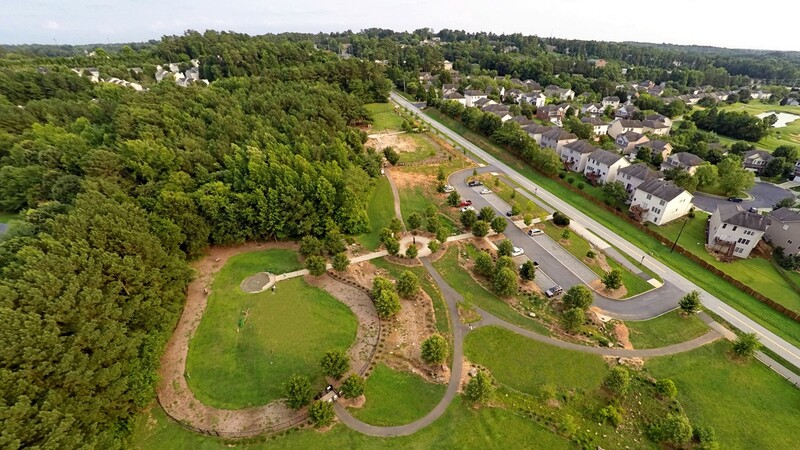 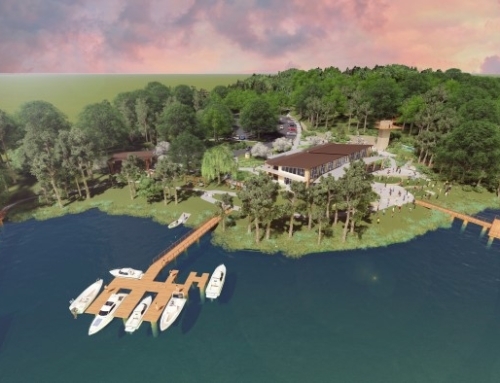 TSW services include pre-design, preliminary design, design development, construction documentation, bidding assistance, and construction administration.